Derek Blanks/Interscope/UniversalKeyshia Cole has released new music ahead of her upcoming, seventh album. On Monday, the singer surprised fans with a buzz track called “Don’t Waste My Time,” which features Young Thug and production from London on Da Track. 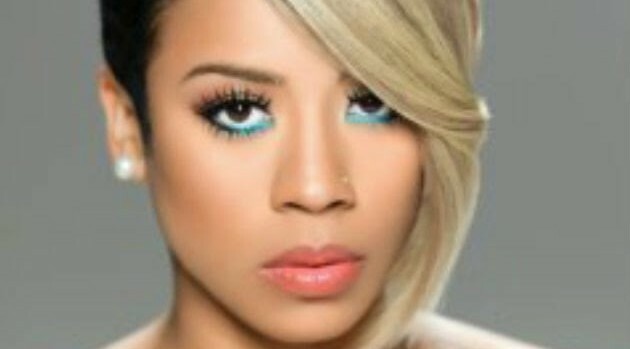 The song, posted on her SoundCloud page, finds Keyshia declaring that she needs a real man in her life. “So don’t waste my time ’cause I don’t have it for you/You’re blowing mine, playing with my mind,” KC sings on the bouncy track. Keyshia’s follow-up to last year’s Point of No Return will mark her first independent release since parting ways with Interscope Records. In related news, the singer has a show lined up with R. Kelly on October 2 in her hometown of Oakland, California at the Oracle Arena.